Approx 84 acres located off Hwy 355 S, Saratoga. Property offers some rolling hills including approx. 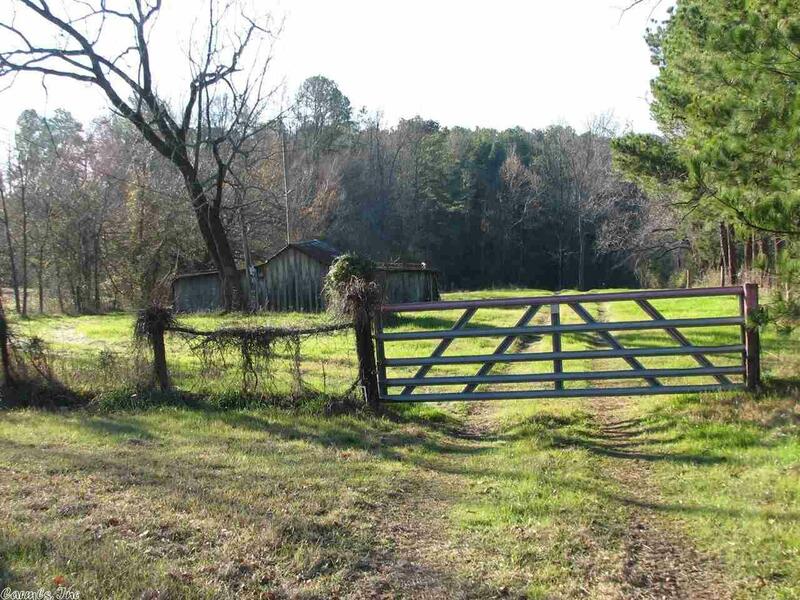 6 acres of pasture and 78 acres of mixed timber: oak, hickory, sweetgum and stands of mature pine. Last commercial timber harvest was performed in 1980, a few areas were overlooked leaving some 22 "+ diameter pine sawlogs. Timber cruise & survey available. Property offers deer, turkey and wild game. Small spring fed pond on property as well. Excellent timber investment and hunting/recreational property.